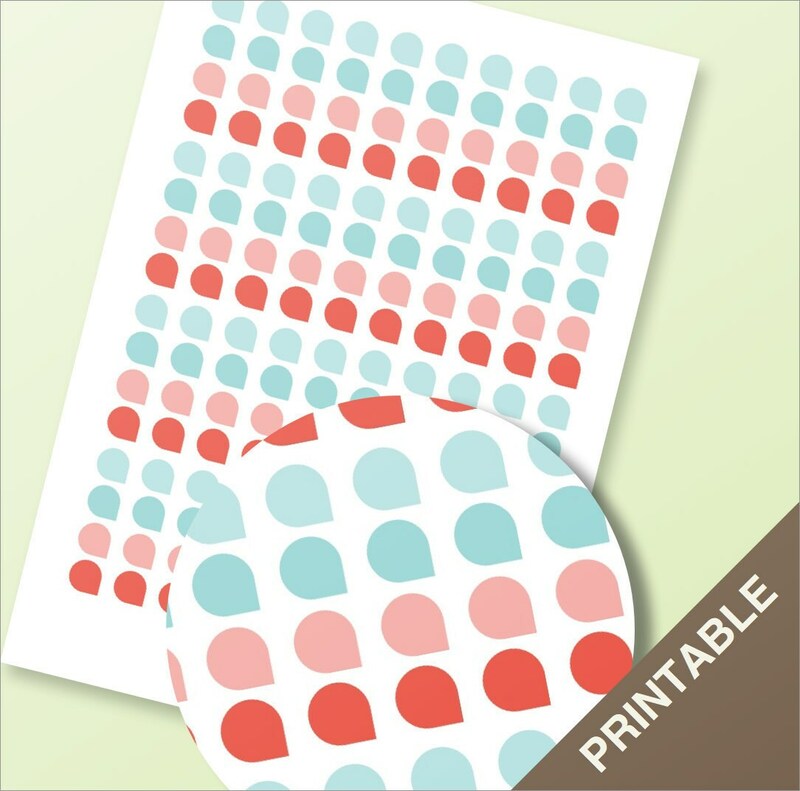 Printable pdf stickers shaped like teardrops for planners and journals. 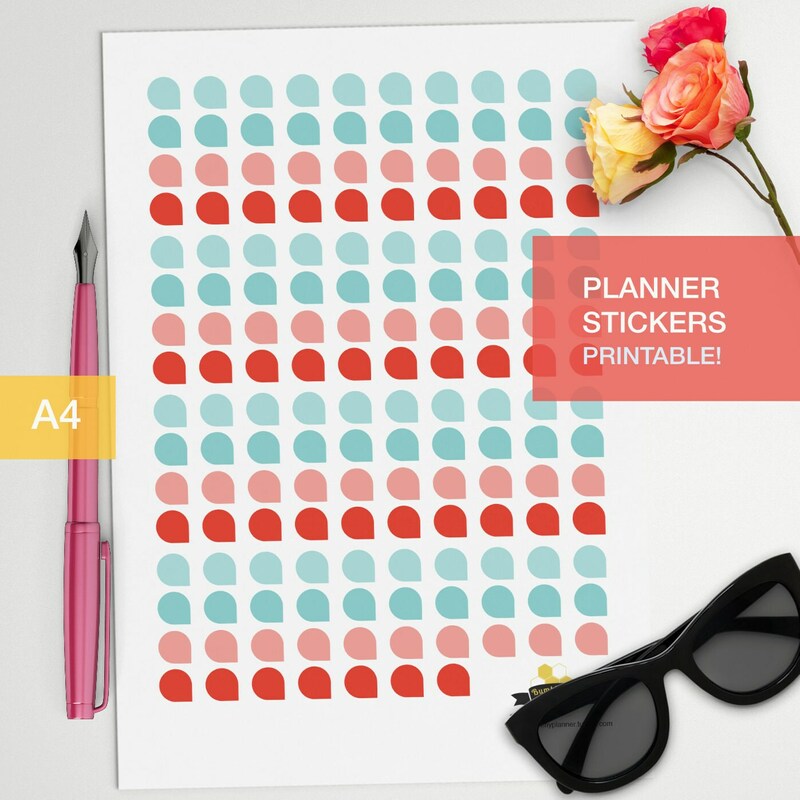 In teal and salmon! 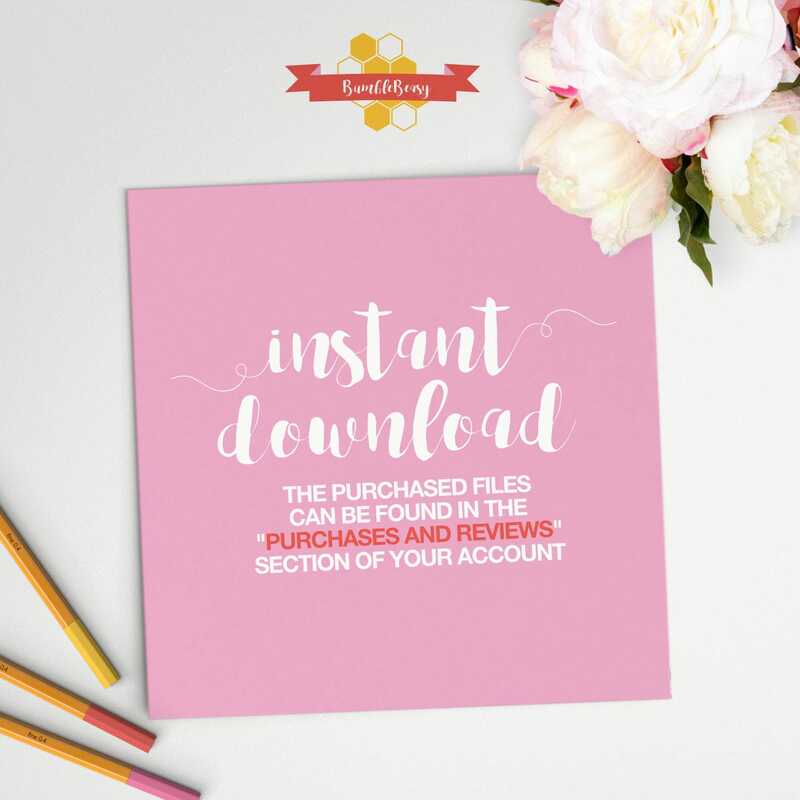 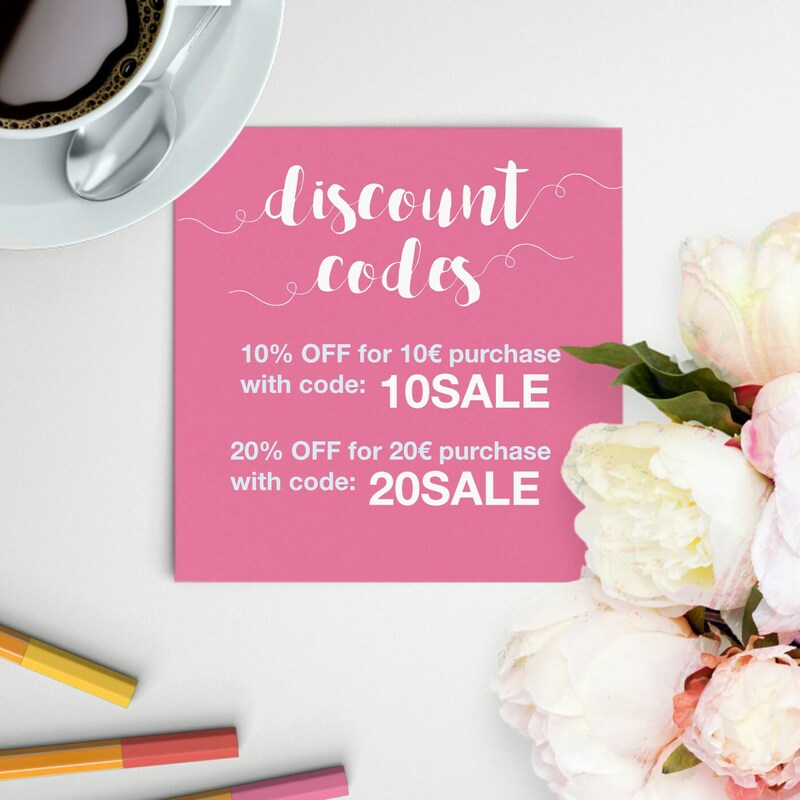 Perfect for your daily journals or your erin condren planners!